NWorld owns the NLighten Brand of Cosmetics. 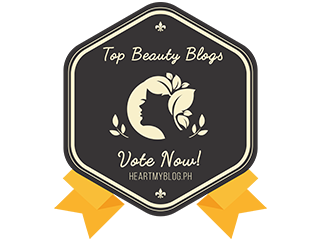 These are the famous cosmetics made and developed from Korea and has captured the Philippine market by storm. 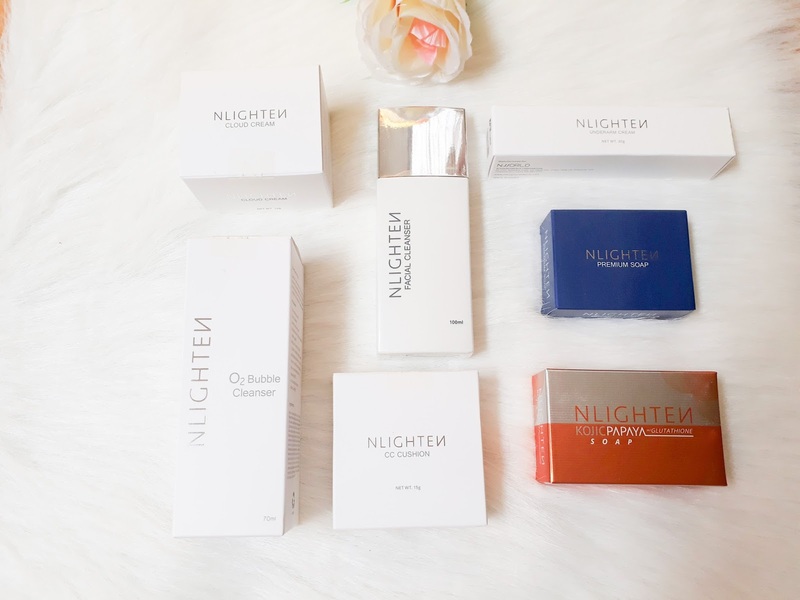 Although NWorld also has a line of food supplements called NHance, it could not be denied that the NLighten has caught the hearts of the Filipinos and even foreign customers. Unlike common cosmetic brands which you can just see in any retails stores or malls. NLighten Cosmetics are not that easy to find. This is because of the commitment of NWorld of giving the best privileges to its distributors.  By just looking at the products, one would know that this will not only give you what it claims, but exceed your expectations. Although the products are a bit price-y the NLighten Cosmetics and Skincare products by NWorld performs according to its price. If you're interested to apply as a distributor or to try these products, please send a message to my Facebook account so I can assist you. ndi ko p ntry ung product n yan msyado kc syang pricey ndi kya ng budget..